We believe in the Experience. It is at the core of everything we do. From the exceptional experience we pride ourselves on giving our staff and clients alike, to the 'WOW' experience our teams deliver on site. 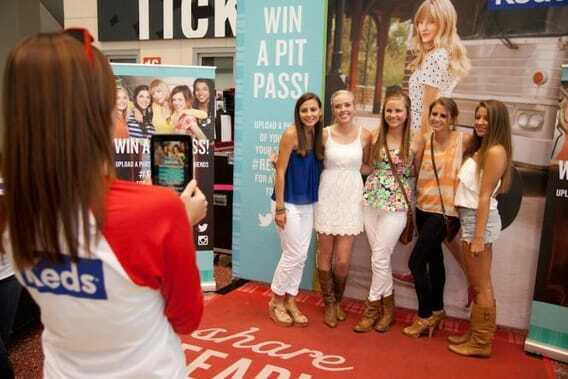 We believe in event-savvy, brand-relevant Ambassadors. Those who enable brands to communicate directly with their audience through a shared, live experience. Our Ambassadors are responsible for creating memorable experiences that have the power to influence, to engage and to deliver results from a campaign. They are highly professional and understand the wider objectives surrounding every activity. Founded in 2005, Kru Live was formed to introduce a different set of values to the industry – values that offer a service of excellence to both staff and clients alike; those that make the difference between an ‘okay’ campaign and a ‘fantastic’ campaign. Thorough and detailed briefings, timely and fair pay systems and regular communication are the things that we, and the best field staff in the industry feel are what makes a specialist agency stand out from the rest. In 2013 Kru Talent International was formed. Kru Talent is our entertainment and speaker offering born out of an increase in client demand for more theatre to be incorporated into live events. We specialise in unique acts, commissioned pieces, performers, celebrity hosts and presenters. Our sweet spot is in large scale immersive events and fan engagement. The Staffing & Entertainment Collective is our global network we founded in 2014 which spans 34 countries. 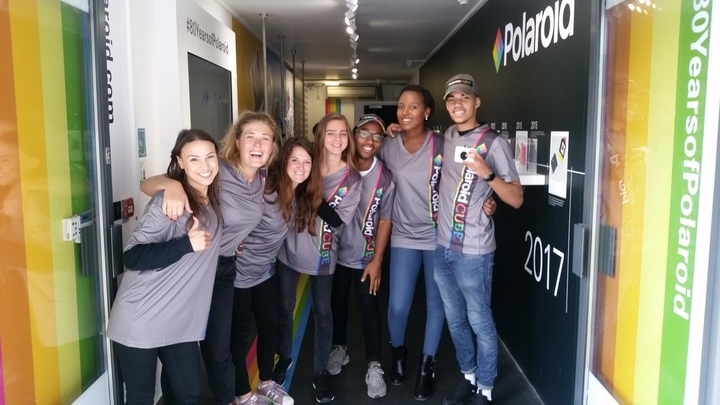 Recent international activations on the global stage include pan European tours with Reebok, Footlocker, Taylor Swift, Salesforce and PlayStation. We deliver multi award winning teams worldwide. We have delivered Millions of memorable consumer engagements. 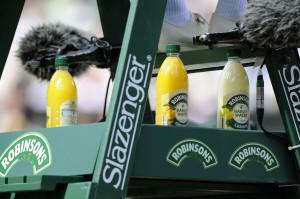 We work on many of the country’s most prestigious events and promotional campaigns. 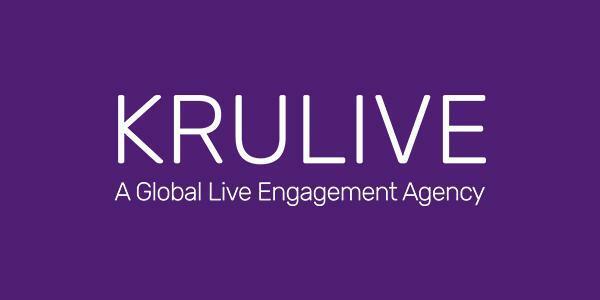 Kru Live hires Vicki Robey to develop their International entertainment agency KruTalent International. 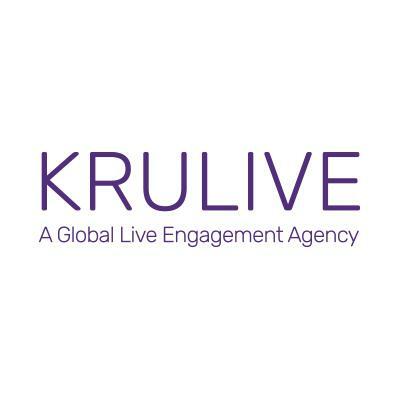 Wednesday 13th March Kru Live hires Vicki Robey to develop their International entertainment agency KruTalent International. 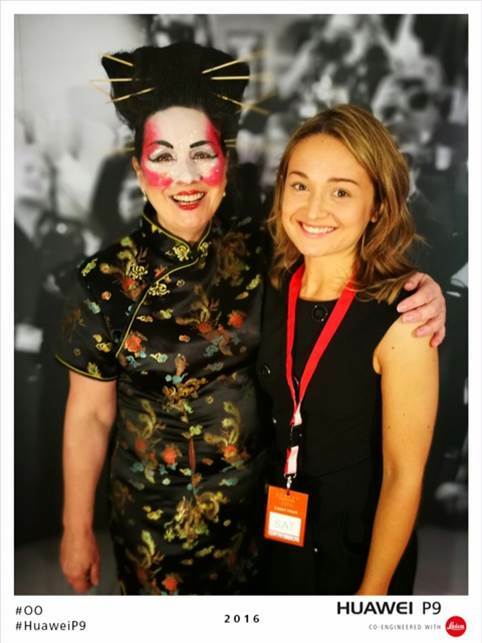 Kru Live were appointed by Pictures Experience to promote Huawei Photographic Experience at Henley Festival! Kru Live provided Ambassadors for Pictures Experience to deliver Huawei P9 photographic Experience at this year’s Henley Festival. We are hiring – we are adding to our booking team please contact apply@krulive.com if you would like to express an interest. 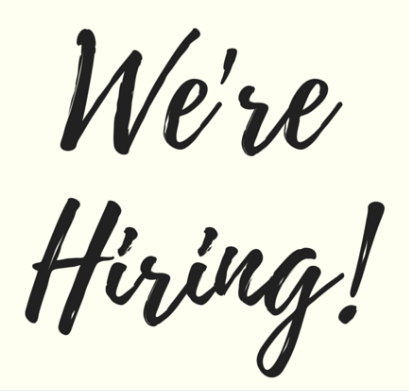 Wednesday 3rd April We are hiring – we are adding to our booking team please contact apply@krulive.com if you would like to express an interest. We have worked with the Kru team for over a year now with Oculus and I can honestly say that they are a key part of the team, they are always reliable, easy to get hold of at any time and never come to us with an issue that doesn’t have a solution. The campaign has been managed brilliantly with great staff and coverage from the field team. Not only do they manage and motivate staff well but also come to us with solutions in a professional and timely manner. 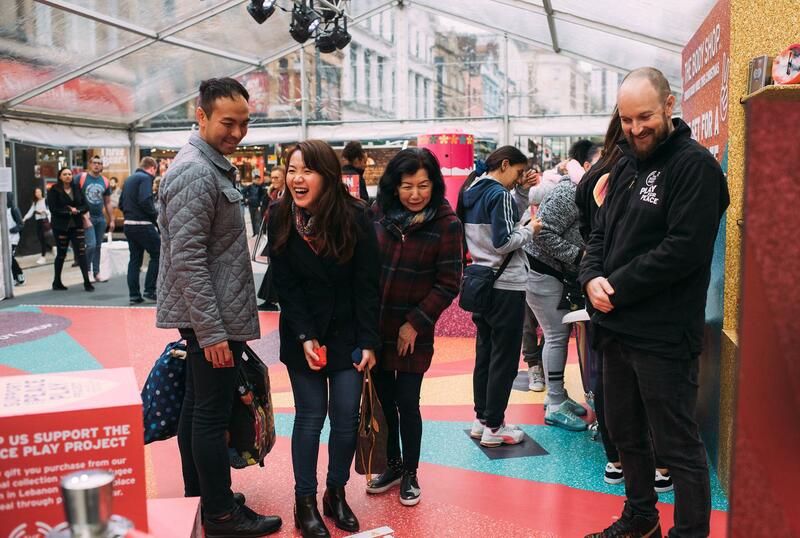 “We set Kru Live the very challenging task of delivering a range of ambassadors across a variety of projects, in 13 cities across the UK over a very busy and competitive 6 week event period, and we were very pleased with the results! The Kru Live team became the face of the DHL brand, so selection and training was paramount and we worked well together to make that happen. 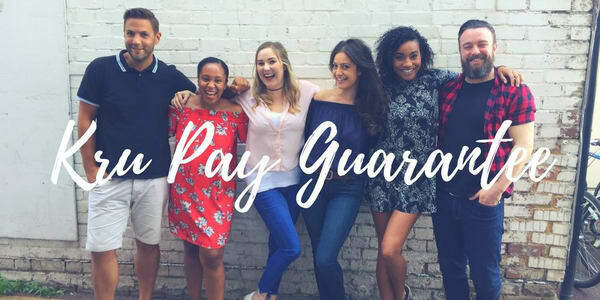 I was very impressed by the casting days, and the video entries were a really great way for us to be involved with selection which built a level of comfort early on in the process, and their systems made the on the day management much more efficient. Kru Live have become a trusted partner and we continue to collaborate and work with Kru Live on all our current and future events”.